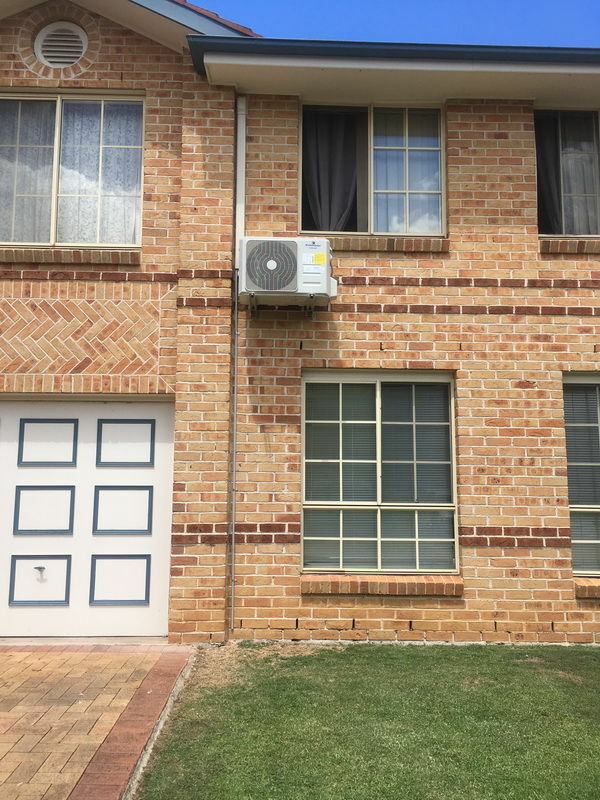 Air conditioning Hawkesbury by All Inclusive Air Conditioning have been meeting the Air Conditioning needs of all of our customers for over 15 years. We specialise in Air conditioning Hawkesbury and surrounding areas. so what ever your query is why not contact us to see if we can help. Why Air Conditioning Hawkesbury you might ask? Well, let start by telling you a bit about myself. I arrived in Australia when I was 15 years old, and from there I left school, and headed straight into my trade. Air Conditioning and Refrigeration. 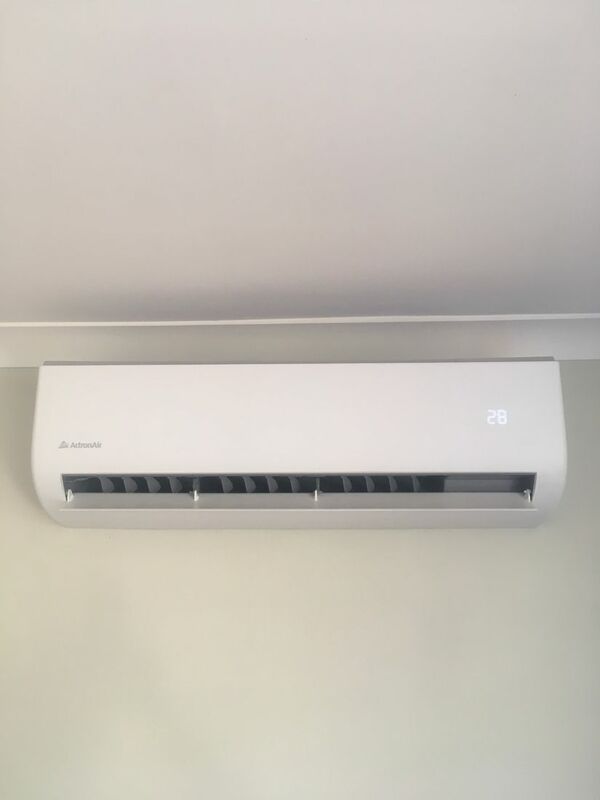 After finishing my apprenticeship and working for a number of Air Conditioning Hawkesbury Companies, I decided to start my own Air Conditioning Hawkesbury company. I have been working for myself for the past 15 years. I've experienced it all. Plenty of ups and downs, which has placed me in a position of great pride at what I have achieved. At times, just getting the phone to ring was difficult, but through perserverence and determination I've forged a successful business within the Air Conditioning Hawkesbury region. Ok so back to why Air Conditioning Hawkesbury? I love to help people, and here in Sydney's west, we experience the extremes during winters and summers, from freezing to boiling. Having worked in the Hawkesbury area for such a long time, it makes us a well established Air Conditioning Hawkesbury company, one which understands its customers needs. And we like to try to keep things local. Gotta save travel expences!!! All seriously though, why wouldn’t you want to keep things local! Especially in the Hawkesbury, where you will find the most down-to-earth people in Sydney. Here at All Inclusive Airconditioning, we want to be the Air Conditioning Hawkesbury company that locals think to meet their Air Conditioning needs. 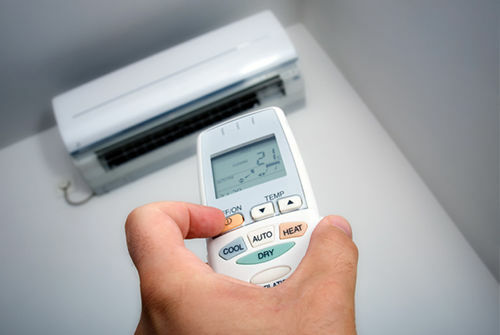 What ever your Air Conditioning Hawkesbury needs are, do not hesitate to contact us and ask anything! Well, almost anything! We might not be able to change the weather outside your home, but we can certainly change it inside! Our mission is to set the highest standard as a professional, quick and reliable company that meets the Air Conditioning needs of all our clients. Air Conditioning supply, Air conditioning service and Air conditioning installation brand new or second hand in the Hawkesbury area, penrith, blue mountains, Blacktown and hills district. We can fix all Air conditioning systems and perform regular maintenances to ensure your Air conditioner operates at optimal performance in the Hawkesbury area and surrounding areas. All Quotes are free with no obligations.